Have I told you about who won the Prize Draw at the October SUGUKI meeting in London? Have I told you about who won the Prize Draw at the October SUGUKI meeting in London? 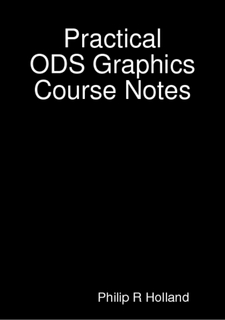 I don’t think I have, so I’d better rectify this omission and tell you that Richie McKern won a copy of the my Practical ODS Graphics Course notes as an ebook on a USB key in the Prize Draw, along with a load of other SAS-related papers. My presentation on Annotate and ODS Graphics was well-received by a small band of SAS enthusiasts. I’ve not heard when I’ll next be presenting at a SUGUKI meeting, but I can tell you that my next presentation will be “Using SAS Studio Tasks to Plot with ODS Graphics”. Looking forward to seeing you there, whenever it is.